Competition Winner – Pump Room Art Gallery, Leamington Spa – Christmas Tree and Gallery Decorations. Needle and Thread www.needleandthreadworkshops.com – near Lincoln. Print and stitch flower picture and Patchwork and Appliqué, two workshops over one weekend. Poppypatch www.poppypatch.co.uk – near Northampton. Print & Stitch Flower Picture. Annual artists event. Group expo with painter, Len Mackin and ceramicist, Diana Fallowes. 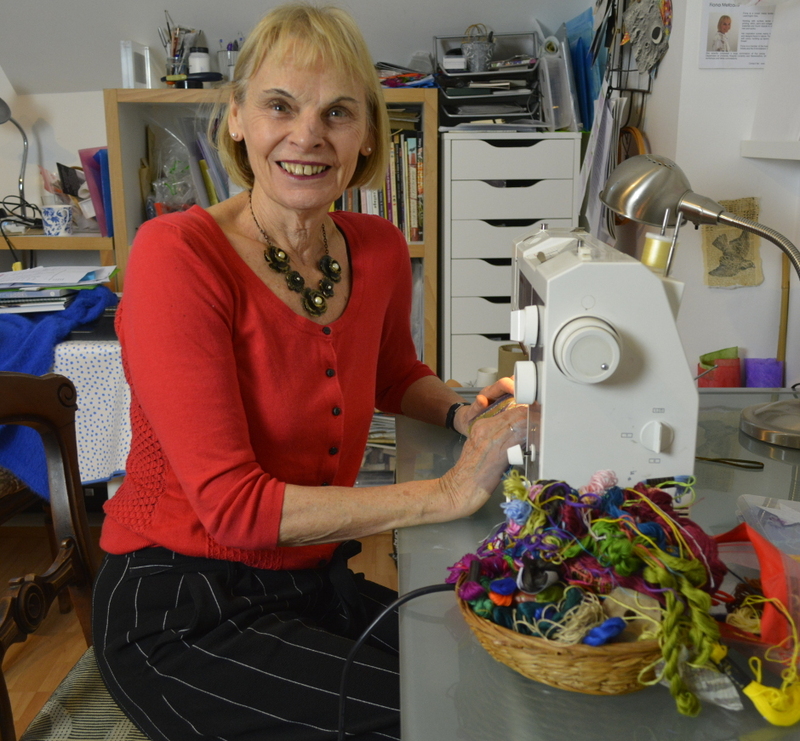 Solihull Embroiders’ Guild – Evening Talk.